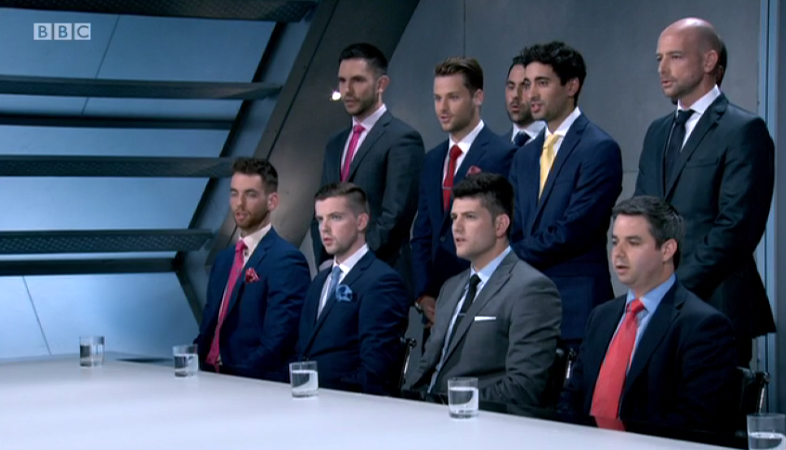 So 'The Apprentice' is back for another series, bringing 20 new business men and women competing for a chance to be Alan Sugar's his next business partner. 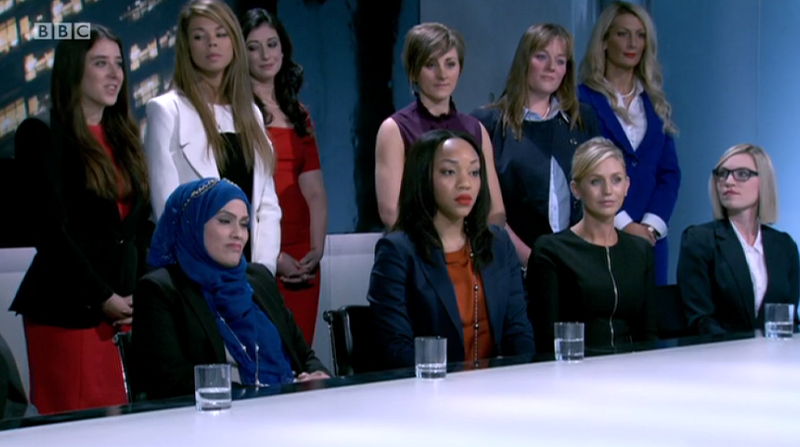 With twenty candidates, Lord Sugar makes it clear that multiple eliminations WILL occur at any given moment. For the first selling task, Sarah and Felipe will be the project manager for the boys and girls' teams called Summit and Decadence respectively. The two teams will be selling commodities from the past ten years: flowers, coffee, balloons, t shirts etc etc. Sarah is too fixated on chopping lemons and unable to pick teams competently whilst Felipe clamps down on his fellow team-mates. Sarah's sub-team quickly decides on a t-shirt design which is an effective #London, but cannot pay for the products as Sarah has kept all the capital. The boys also want t-shirts printed, but forget to bring t shirts and also drops a sponge on their way. Sarah ignorantly goes to the sue and tries to sell £10's worth of cleaning products for £250 and when asked if they were environmentally friendly, said they wouldn't go well with the penguins. ! The boys dump their T-shirts and sell the potatoes instead. In the boardroom, the girls all agree that Sarah was a bad project manager and the team was instructed to change their name. The boys team managed to make a profit of £696.70 but lost to the girls with their profit of £753.50. 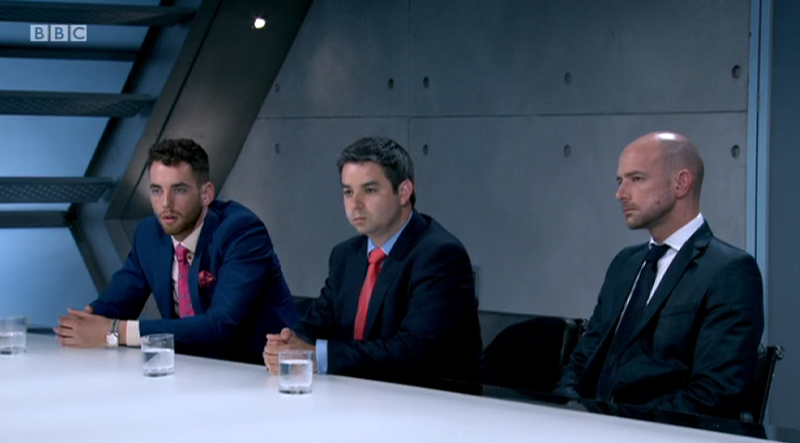 When asked, many of them stubbornly points the finger at Steven, who was apparently 'disruptive'. In the end, Felipe brings back Charles and Robert for the hot dogs and the t shirt errors. After battling it out, Charles rightfully leaves the competition for abandoning the t-shirts.